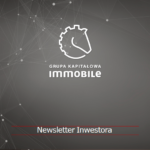 The 1Q2018 ended with increases in all segments of GK IMMOBILE’s activities | Blog Grupy Kapitałowej IMMOBILE S.A.
Before commencement of today’s session, Grupa Kapitałowa IMMOBILE S.A. published a financial statement for the 1st quarter of 2018. 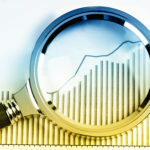 In all areas of its activities the Group recorded increases. 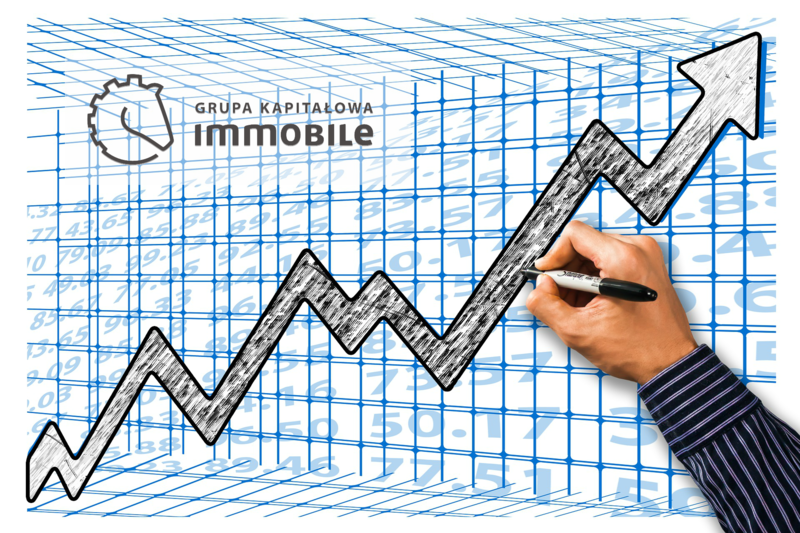 Consolidated revenues of Grupa Kapitałowa IMMOBILE in the 1st quarter of 2018 came to PLN 79.3 million. 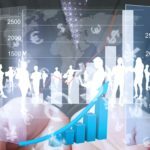 They grew by more than 68% compared with 47.2 million earned in the first quarter of the previous year. An operational result was at the level of 6.2 million, and net profit – 3 million, whereas in the respective period of 2017, these values were negative. The Group’s EBITDA increased nearly 4 times to the value of PLN 8.3 million. – The first quarter after publication of the strategy whose primary objective is an increase in value for our shareholders is behind us. 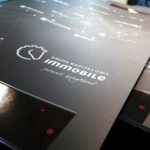 Stable increases of results, achieved by us, should cause that this growth will continue – says Rafał Jerzy, President of the Management Board of Grupa Kapitałowa IMMOBILE, who comments on the results. The high dynamics of growth in the main segments of the company’s activities contributed to such good consolidated results. Revenues in hotel business rose by 34.4% to the level of 8.9 million, and in industry by 5% to the value of PLN 35.7 million. The biggest hike is noticeable in revenues of the developer segment which grew from 3.8 million in the 1st quarter of 2017 to 16.8 million in the 1st quarter of 2018. 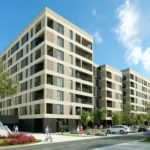 A nearly 4.5-fold increase is an effect of selling another stage released within the largest developer investment performed in Bydgoszcz – Platanowy Park housing estate. 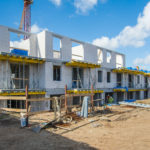 The IMMOBILE Group’s report specifies additional two segments which in the future will be presented within the basic segments described above: lease of assets and industrial building. Industrial building – reactivated activity, operating for only 15 months, recorded an incremental increase in revenues – from PLN 0.7 million in the first quarter of 2017, to 14.1 million in the first quarter of this year. 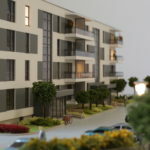 Whereas in this period lease of assets rose by half a million – to the threshold of PLN 2.6 million. The Management Board’s recommendation on payout of the third straight dividend is one of the most significant information emphasised in the published statement. If the next General Meeting accedes to this idea, the company will pay out a dividend in the amount of PLN 5 275 thousand i.e. PLN 0.07 per share. – Our Shareholders are extremely important to us, thanks to their commitment we can implement the strategy and achieve business goals. Therefore, we want them to participate in our successes and we share the dividend with them once again – said Rafał Jerzy. Currently, apart from the parent company, a leader of the industrial segment of the Group – PROJPRZEM MAKRUM S.A. is listed on the stock exchange. The Management Board plans to place all operating segments on the main market so that GK IMMOBILE can become even more transparent and get a proper market quote.